Windows are wonderful. They provide a view of the outside, add character to your home and a feeling of freedom and space. They can also add to your heating and cooling costs-especially if they're not energy efficient. When it comes to energy efficient windows, you definitely get what you pay for. Windows that keep the cool air in and the hot air out tend to be a little pricier, but it's worth it in the long run. 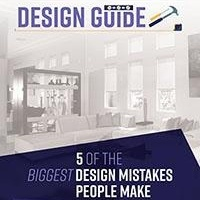 Generally speaking, if you go with the less expensive options, you'll be more likely to have to replace them sooner and less likely to see larger savings on your energy costs. The best energy efficient windows are made with low emissivity, or Low-E, coating. It's a microscopic, transparent coating that reflects heat--and there's plenty of that that in Nevada. Don't worry about the Low-E coating blocking your view; it's thinner than a human hair so you'll never know it's there. When it comes to keeping cool air inside in the summer and the hot air in the winter, perhaps nothing is more important than the way your windows seal. 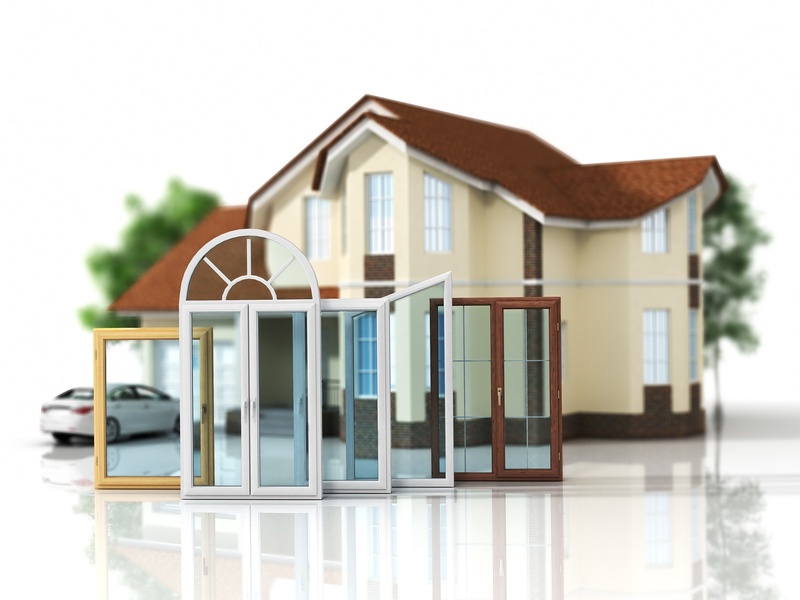 Consider going with casement or awning windows. Both types of windows are widely considered to be the most energy efficient because they seal tightly with the weather stripping around the frame. And speaking of weather stripping, look for something in the form of a compressible gasket, similar to what's used around automobile doors. Compressible gasket weather stripping, combined with a high-quality latch, is the most effective at keeping the elements out. 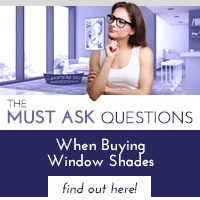 Shades are often overlooked by people who are trying to upgrade to energy efficient windows-but they shouldn't be. In addition to adding to the character and charm of your home, window shades can go a long way towards lowering your energy costs. Window shades can help keep the sun’s heat out when you want to cool the house down and you can raise the shades to let the sun in. 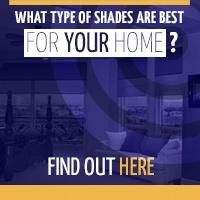 So factor window shades into your efforts to become more energy efficient. 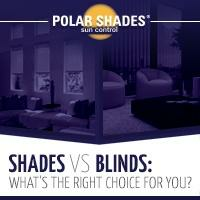 If you'd like to learn more about which shades would work best in your home, contact Polar Shades at 702-260-6110 for a free in-home consultation.